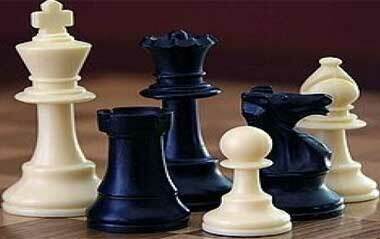 Malayala Manorama is organizing a chess tournament in Kochi for the children up to 12th standard. Malayala Manorama chess tournament is a one day chess tournament that will be held on 16th February 2019 at Kadavanthara Rajiv Gandhi Indoor Stadium. The contest will be categorized on the basics of age groups up to 12th standard. The top first 10 participants will be getting a prize of Rs 30,000. 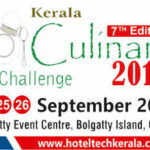 Every Participants will get a certificate of Malayala Manorama. 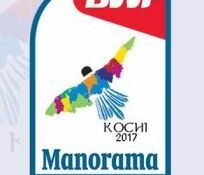 Candidates can register online through www.manoramaonline.com/chess. The first 100 registered candidates from each category will be allowed to participate in the chess tournament. The last date to register is February 11th 2019.